The Ravens could be in pursuit of a new safety. 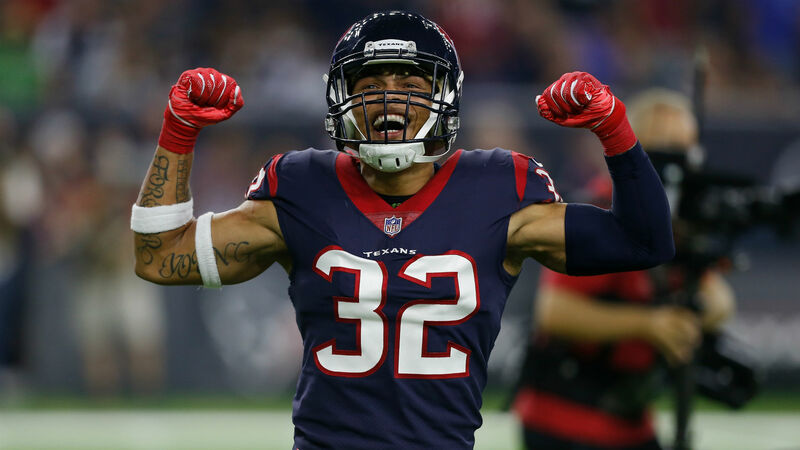 Baltimore reportedly released Pro Bowl safety Eric Weddle on Tuesday and now may pursue free agent Tyrann Mathieu, according to a report from CBS Sports. The free-agent safety is fresh off a one-year deal with Houston, which paid him $7 million. The Texans are also looking to retain the star, according to a Houston Chronicle report. Mathieu totaled 89 tackles, three sacks and two interceptions in 2018. Baltimore finished last season 10-6 and fell to the Chargers, 23-17, in the Wild-Card Round.